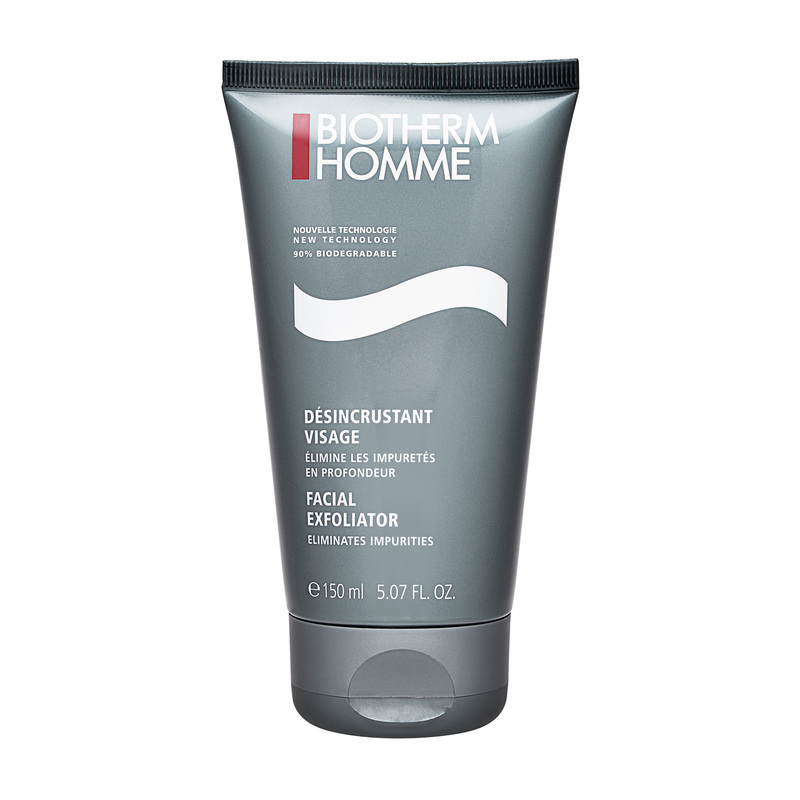 Biotherm Homme Facial Exfoliator is nominated FHM Magazine 2006 Grooming Awards for Best New Exfoliator.This foaming cleansing gel deeply cleans to prepare the face for a closer shave. Round particles gently scrub away dead skin cells and help prevent ingrown hairs. How similar is Luan's skin with yours? Take the Skin Assessment to find out how similar you are and find your SkinTwins. Awesome product, nice and fresh scent, leaves skin super clean. How similar is cris's skin with yours? Take the Skin Assessment to find out how similar you are and find your SkinTwins.